With the rise of super lines on the market scissors designed specifically for these type of lines are ideal to provide a clean cut each time. 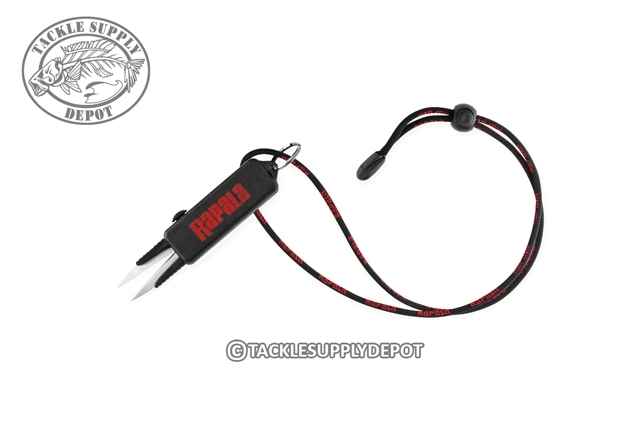 The Rapala EZ Stow Braided Line Scissors feature serrated cutting edges which grip and slice through braided lines like knife through butter as well as a retractable design and neck lanyard. The retractable design makes stowing easy as well as keeps sharps points away from boat seats and pants pockets.